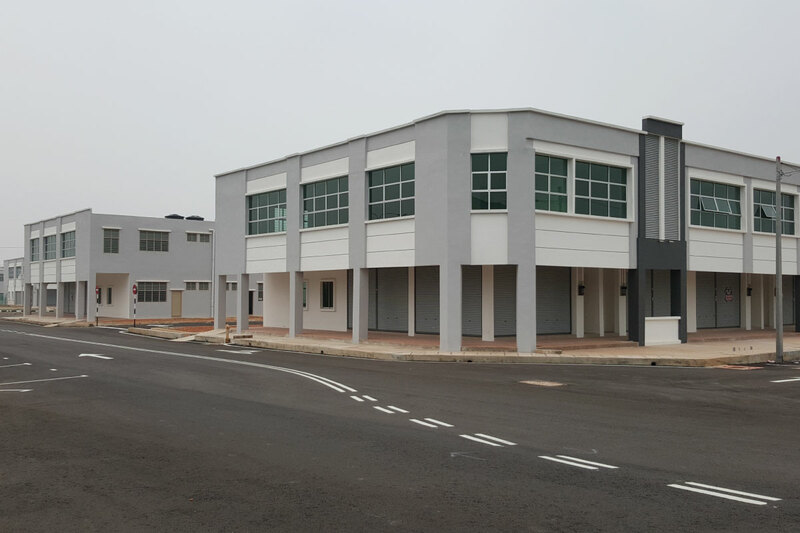 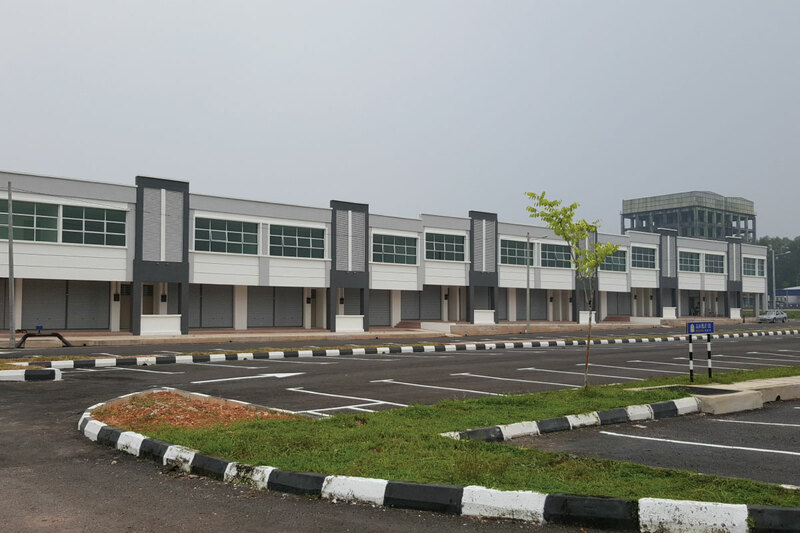 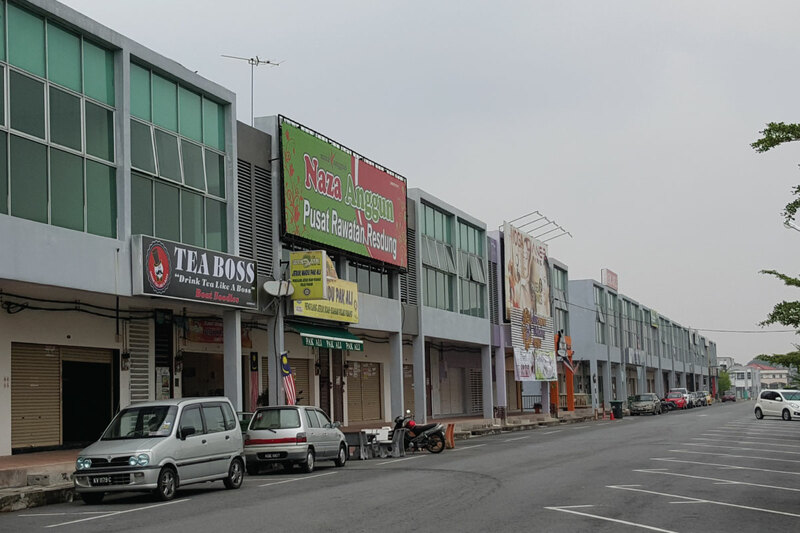 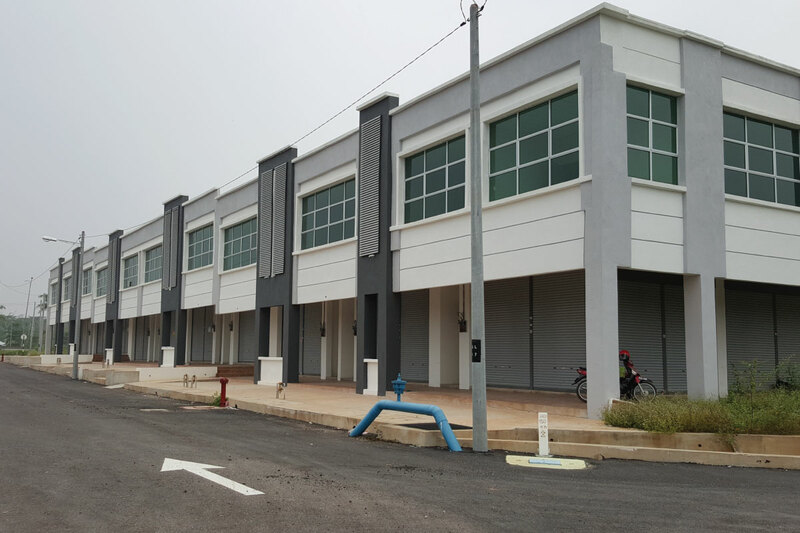 North Avenue is located in the heart of Sungai Petani and surrounded by a network of good traffic dispersal roads with Multiple Access via Sungai Lalang - Alor Setar main road and the Western Bypass. 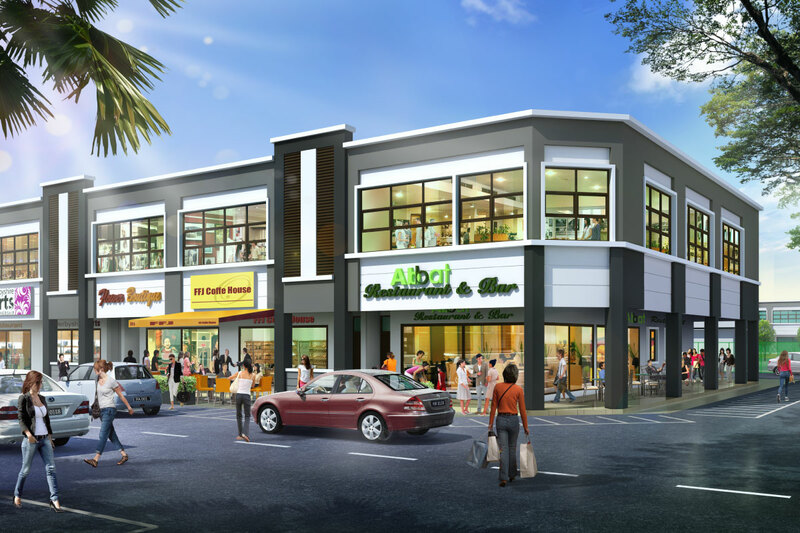 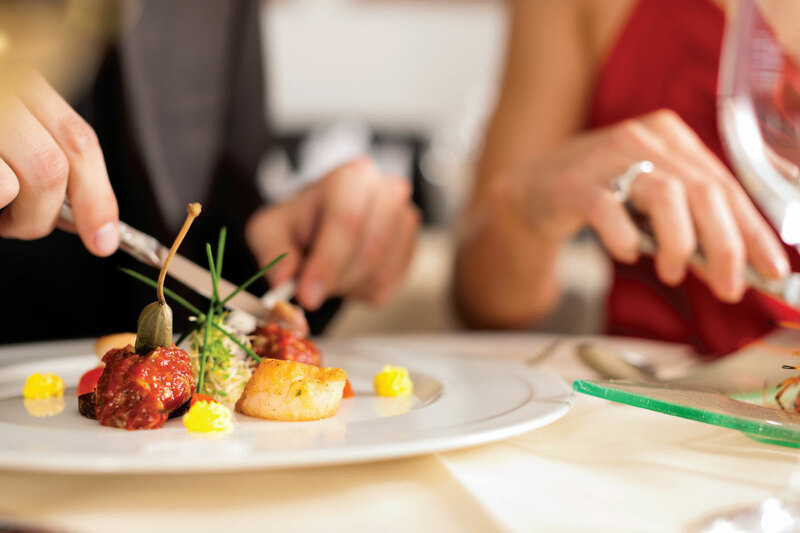 Close proximity to eateries, stores, a wet market, banks, offices & retails stores magnifying its potential of capital gain. 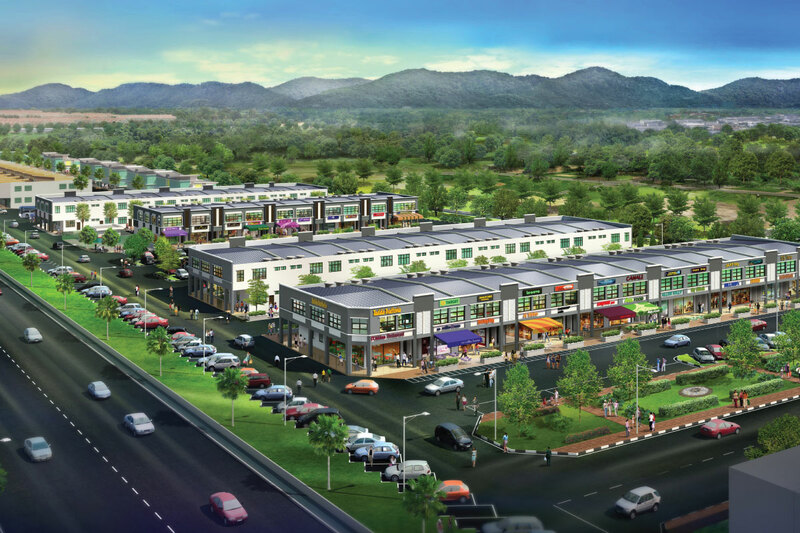 North Avenue comprising 83 units of 2 and 2½-storey business suites, designed with an abundance of business-centric features such as ample parking spaces, wide frontages with pedestrian boulevard, lush landscaping and flexible layouts to suite various business purposes. 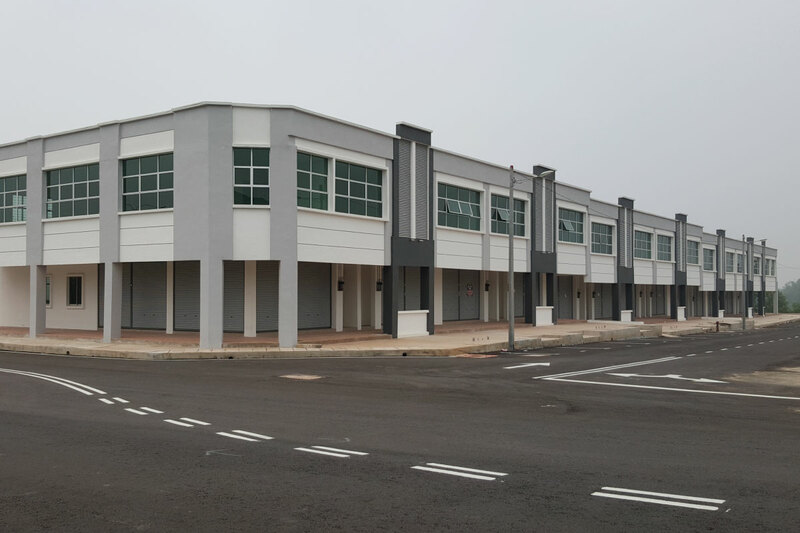 Its prime position as an integrated business-retail-leisure-commercial hub will definitely elevate businesses to greater heights with maximized exposure. 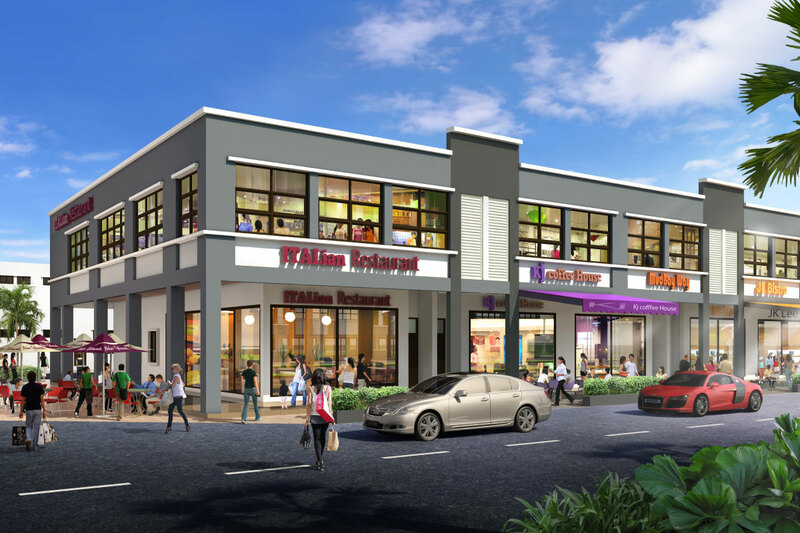 If you are a business owner seeking to position your business in a strategic location, North Avenue is the place and now is the time.